The red eye Easy Jet flights from Manchester and London Gatwick have one thing going for them… you can get an afternoon ski or snowboard in. Read on for how I tested this challenge on two occasions (albeit this summer) and how to stack the odds in your favour to make it happen. It all starts when booking flights. To be sure this happens smoothly, you need hand luggage only. So for my flight back from London and booked seat 1F. It’s located on the front starboard side; away from entrance and exit — by the window. For an extra €15, this is a luxury — but we’re talking about extra ski/board time here! This seat gives you speedy boarding. Speedy boarding ensures you will have space to put your full sized check in luggage — without risk of it being checked in under the new EasyJet rules. Being first on the plane was nice. Whilst it’s no club class, you would be hard pressed not to think that in a way it’s actually not bad value. 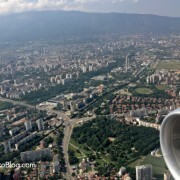 On this particular flight there were lots of Bulgarian passengers. Many of them on my flight this summer consider the seating rules optional — so you may be thinking uncharitable thoughts as the poor cabin crew have to go round checking every boarding card — and move them off to the correct seat. My apologies to Bulgarian readers, but I think you can imagine. It’s 06:25, with the plane barely half full — and we’re taking off from Gatwick. I might add that this flight has a good punctuality record and it seems to be rarely delayed from Gatwick. It’s first flight of the day. Even better than that, because airlines add around extra 20 minutes to the flying time, this flight often lands ahead of schedule. An 11:10 landing has been known many times by our transfer drivers. So being at the front of the plane you’re quickly out of the cabin door. It’s now around 11:30. You are the first through customs, and first through the arrivals sliding door. Your front row seat and hand luggage only booking has made this all possible. By 11:45, you are in your prebooked transfer vehicle. 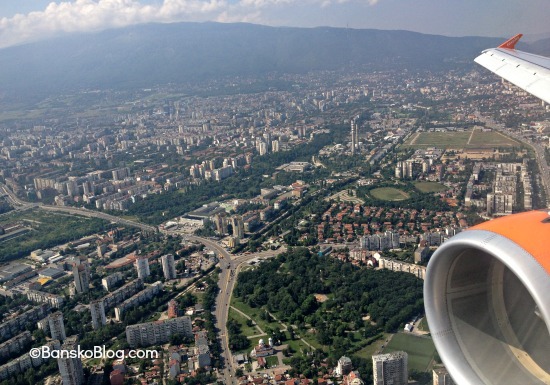 By the way, should you decide to book your transfer here on Bansko Blog and you’ll be checking out the web cams, doing your email with our free WiFi… as you slide out of Sofia. Without too much traffic you’ll soon be at Pernik. Here the dual carriageway takes you close to Dupnitsa (the new road, opened in August, so far saves a precious 8 minutes off the journey time). By 14:15 your driver will drop you at skimania. 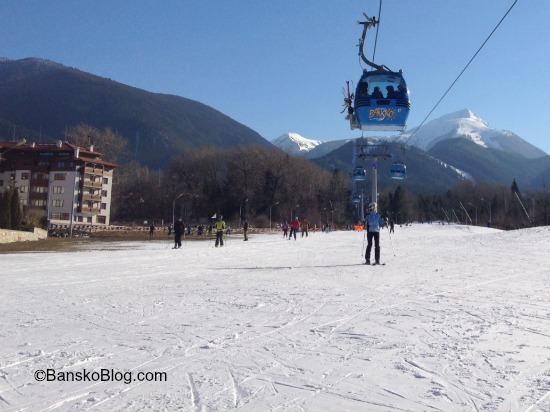 If you have pre booked through here on Bansko Blog you’ll be given your skis / boards and boots FREE to use this first day. You’ve prepaid and been pre cleared, so you’ll be in, and out of, the shop in just a few minutes. With a quick clothing change (ask to nip round the back) to put on the ski clothes, you’ll be at the gondola cash desk. Buy a half day lift ticket. It’s quicker to pay by cash. By 14:35 you’ll be on the gondola looking at the white fluffy snow out of the lift window. You should be! I am feeling the pleasure just by typing this. This whole process reminds me of the days when we used EasyJet to Geneva and on to Chamonix (France). But for Bansko; I never thought is would be possible or worthwhile to get skiing some ten hours after getting out of bed! 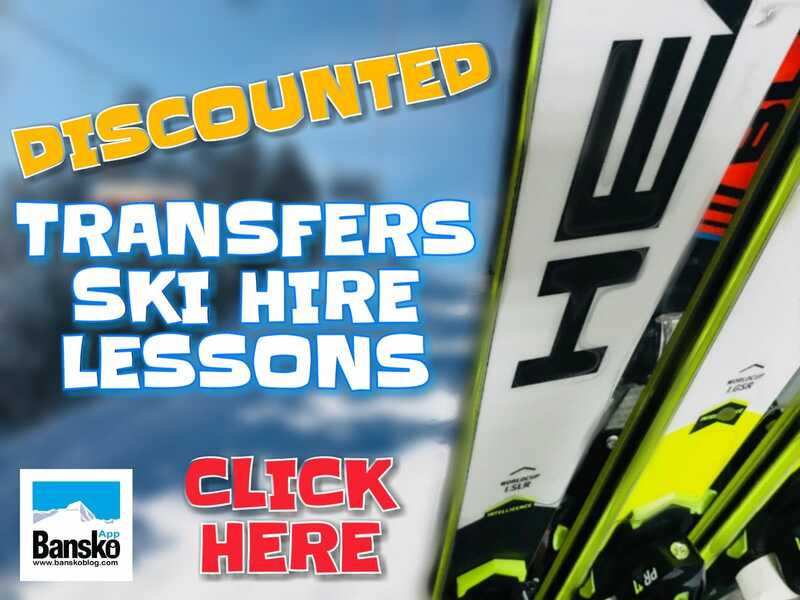 With on time flights, some planning and pre booking your ski/board hire, you can do it for Bansko. So, assuming you’re an intermediate skier, by 15:00 you’re in the ski area. Try a few easy runs — just to limber up. Then it’s time to take the lift (Banderitsa 1 and Banderitsa 2) up to Todorka and the plateau — just before lifts shut at 16:30. You’re now set for a wonderful long ski down. Stopping off for a beer, and a bite to eat, at the Peshterite. 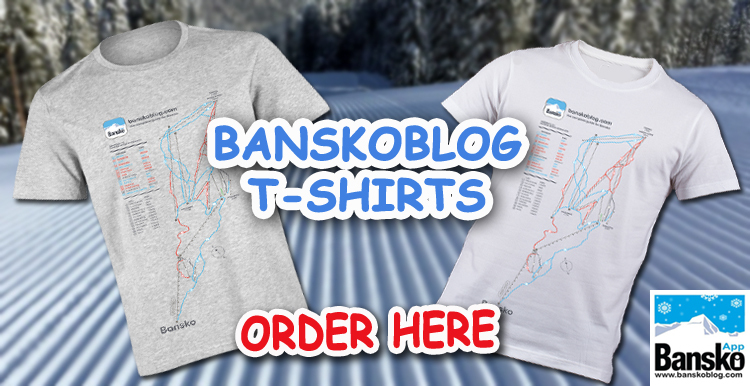 It’s on the ski road, completes the experience and is marked on the Bansko mobile app. You should be there by 17:15. You then ski down in the flood lights maybe at around 18:00. Back to skimania to leave your skis — smug that the next day you have your ski legs back and it’s now day number two of your skiing. 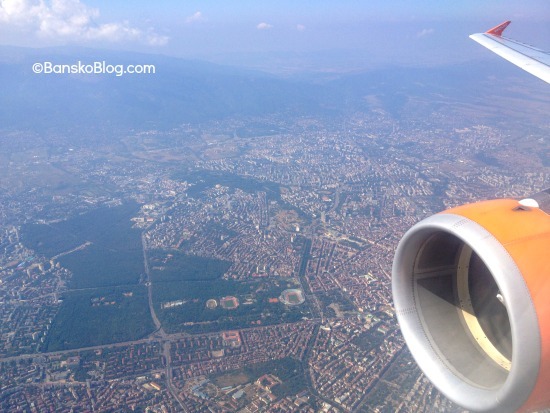 You have travelled to Bansko and grabbed three hours mountain time. This is more slope time than many who woke up in Bansko that day. If you’re taking the taxi to the airport, and you live within reasonable fare away, then try mix and matching your flights. One option is to return later in the afternoon or evening and squeeze a final morning session in. It’s probably happened to all of us. But turn an unfortunate situation can be turned into cash. Here is ALL you need to know to claim up to £250. It may be that the days of booking front row seats are limited. I think they are a bargain. As EasyJest’s new plans to tempt the business flyer come in force, then these prime seats may disappear. If you risk the booking maze of extras that greet you on Wizz Air or Ryanair web sites then they are still up for grabs — but be super careful about size of carry-on bad and weight. Do you have your own technique to squeeze more slope time in? Have you managed to ski the afternoon after landing in the morning? Or would you rather get to the resort, shower, and go out for drinks and food? Let us know by commenting below. 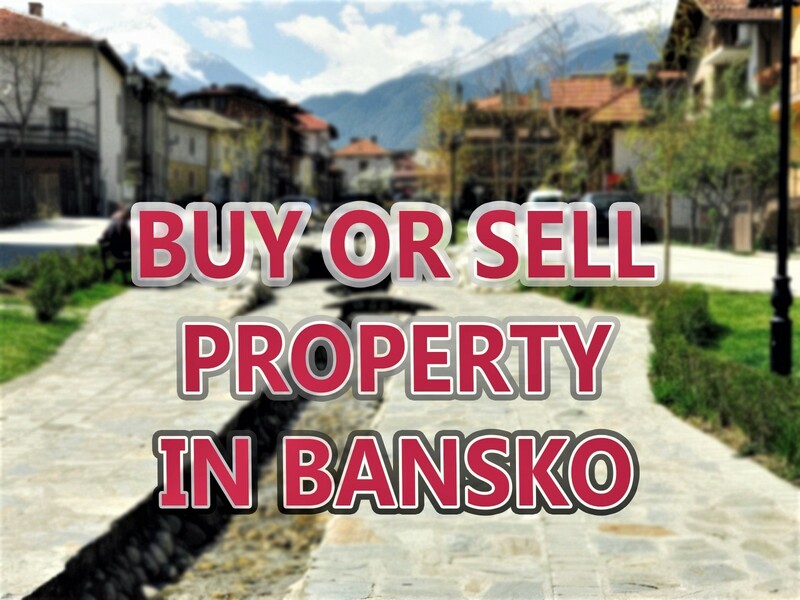 For more insider tips on Bansko, be sure to sign up for newsletter and my free E-Guide “The Essential Guide to Bansko”. Thank you for your interresting article ! I even manage to make same day skiing flying from stockholm (Sweden) and changing plane in Vienna. After I arrived I went with a private transfer to Bansko on a personal record time of 1 hour 50 minutes and one of my friends waited with my ski gear at the gondola. I just made it before closing time ! !